Maybe this project stops with a few blog posts and a couple of tall tales, or maybe we can transform the content into an update of the big brown Baca County History book from the early 1980’s. On the positive side I find it fascinating that it’s entirely possible to have hundreds of friends on Facebook. They may not be friends I know on a personal level and spend time with in the real world on a daily or weekly basis. But they’re friends nonetheless. Some are childhood friends, some childhood heroes, and some college acquaintances I have reconnected with. Some I spent a whole lot of time with, and there are several people I consider friends who I have never met face to face— some I probably will never meet — but that doesn’t lessen the connection we have made these recent years thanks to social networks. I waffle back and forth on whether face to face contact to the phone might be better for conversation but the true advantage of how we are connecting on these Facebook groups is that we can use these tools on our terms. As individuals or time is stretched to greater lengths by work and family commitments. However, social media offers a chance to communicate speedily and efficiently. With a phone call, for example, you can’t just say what you want to say and then hang up. That would breach phone etiquette and be seen as downright rude. Instead, with a phone call you have to swap pleasantries before saying what you want to say, and then swap more pleasantries before the conversation comes to a close. Sometimes we may describe it as cold, but it certainly provides some efficiencies that allow for interaction with more people than maybe we were able to in the past. Facebook has allowed us to share interests with others who have those same interests, such as a shared county history. Facebook, does for example when preparing to connect us asks you to list interests. This makes it much easier to find common ground with other users. This release of info does require the sharing of information, and in the process giving up a degree of privacy, which is cause for some people to reject social media outright. Keeping key personal information private is necessary, but sharing likes, dislikes, interests, thoughts, and views which contribute, it could be argued, to an open society. As with most things in life, there are pros and cons. When used in moderation, with checks and balances on how younger people, in particular, are using them, social networking sites are just a tool. What is our hearts often is what comes out, so we all need to be wary of how these tools are used. So what is the book that has been sparked? For me personally, the journey is not yet a Baca County History book update (although I still think it is a good idea) as was originally thought four years ago. 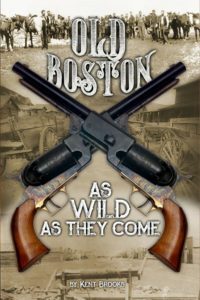 But instead it has become a more focused book I am calling, “Boston: Wild As They Come” with a two-part goal, which is first, to tell the story of the now extinct town of Boston Colorado and second to celebrate frontier newspaperman Sam Konkel who has given us a great historical treasure 100 years past its the original publication. He wrote a series of newspaper articles which provides us what he remembered of those old days. 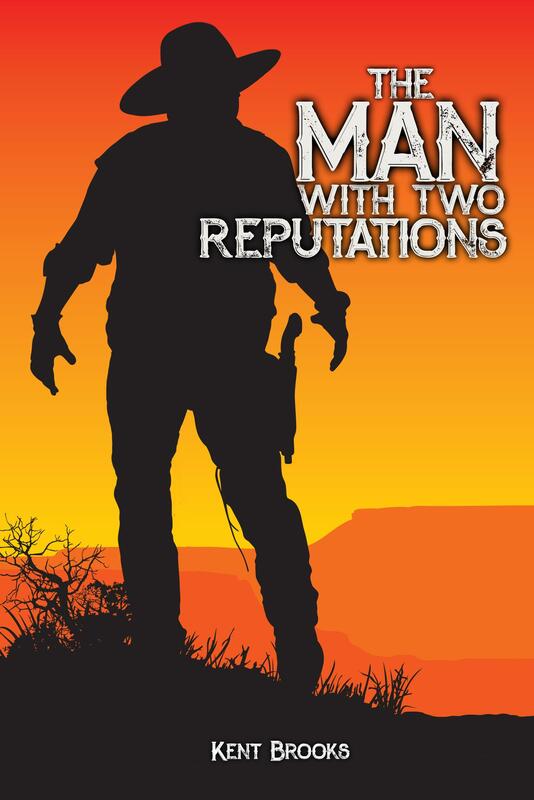 One social media conversation led to another and another and then a trip to the Baca County Museum and then……yes, this project really is a new real-life tale about the old west in 1886 Southeast Colorado. And to answer your question…no it is not historical fiction. It is those actual events and people of that old time town. I am not sure I would have gotten involved in this book project without social media, but at this point, we are on track for a late spring 2018 launch. I have several angry stabby editors blazing away at the narrative and hopefully, I’ll be ready soon to tell everyone when pre-launch sales will open. It has also sparked a couple of side projects that could easily develop into another book or two. To provide a bit more of an idea about what I am doing with this book project, I have provided the book cover, a brief description of the story and my Table of Contents as is stands today, (February 2018). 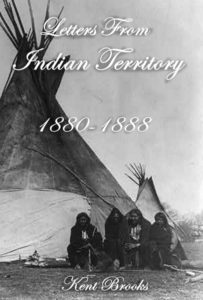 On the eve of November 15, 1886, four members of the Atlantis Town Company stopped on the Southeast Colorado plains preparing to stake out and establish Boston, Colorado. 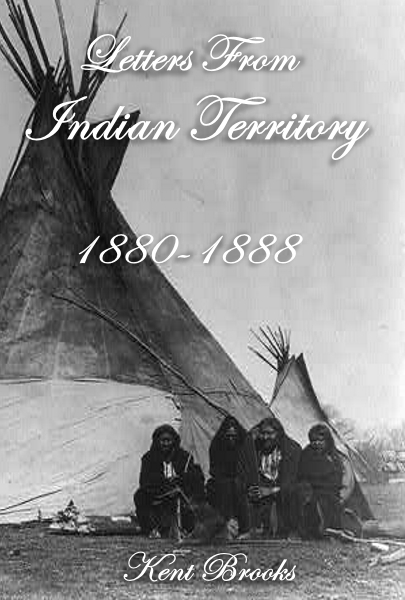 Though short-lived, (1886-1892) Boston was home to personalities ranging from common homesteaders, flat earth advocates, cowboys, and outlaws including the Jennings Gang before they became famous in Oklahoma. Frontier newspaperman Sam Konkel joined the joined the town company to promote Boston and described it as “The Utopian City of the Plains.” Old Boston was built to catch the railroad and support commerce and agriculture in southeast Colorado but it quickly became one of the wildest little towns on the American old west frontier.